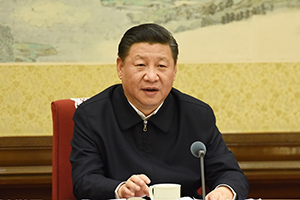 President Xi Jinping has stressed promoting the spirit of the Constitution and upholding the Constitution's authority in an instruction on the country's fifth Constitution Day, which falls on Tuesday. 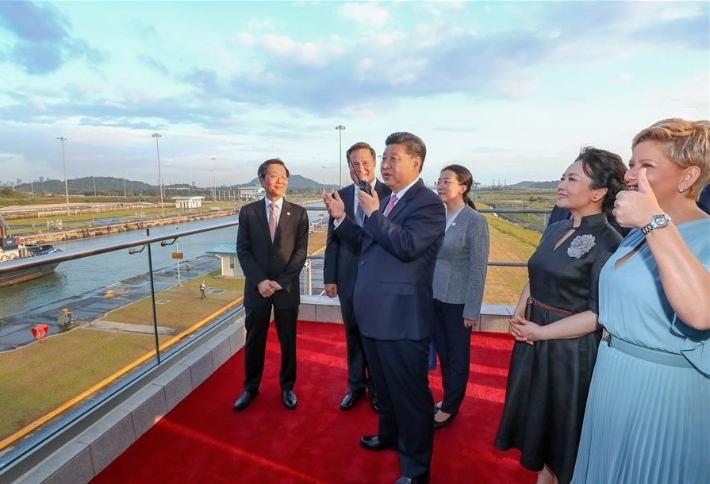 Chinese President Xi Jinping on Monday paid a visit to the Panama Canal and witnessed the passage of a fully-loaded Chinese container ship through the waterway's new locks. 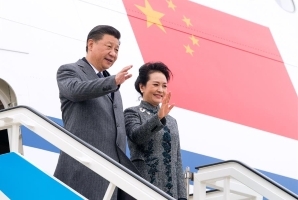 Chinese President Xi Jinping arrived in Portugal on Tuesday for a two-day state visit aimed at carrying forward friendship and expanding cooperation between the two countries. 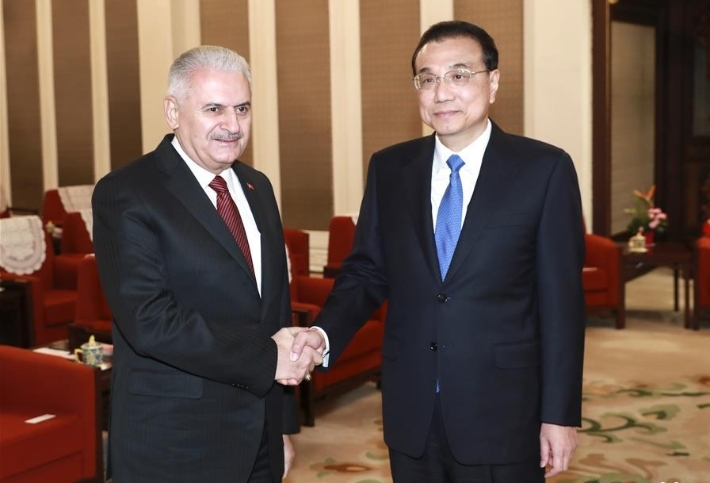 Let's take a look at some of the highlights of diplomatic relations, pragmatic cooperation and people-to-people exchanges between the two countries. 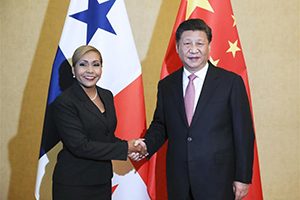 Visiting Chinese President Xi Jinping met in Panama City on Monday with Yanibel Abrego, president of the National Assembly of Panama, urging the two sides to step up legislative exchanges. 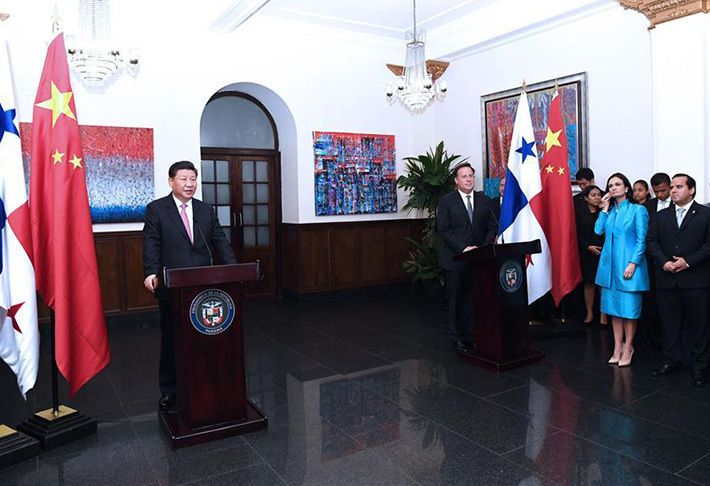 Chinese President Xi Jinping on Monday urged the business communities in China and Panama to expand cooperation and achieve common development. 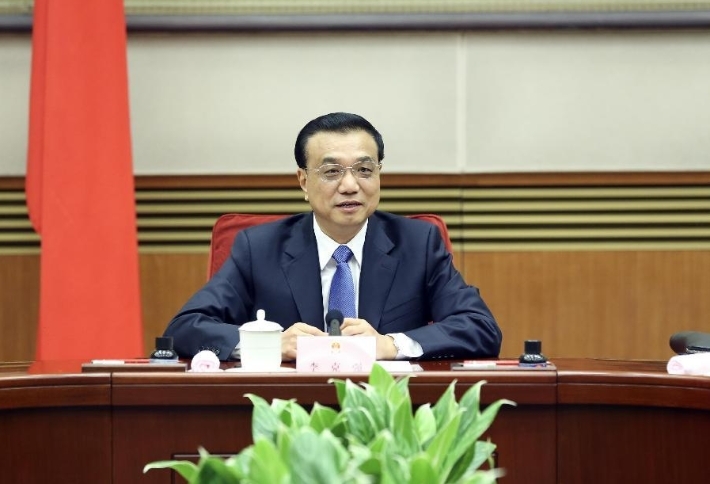 In the face of challenges at home and abroad, Premier Li Keqiang has called for firmer, bolder efforts to expand reform and opening-up, build up growth momentum and push forward high-quality development. 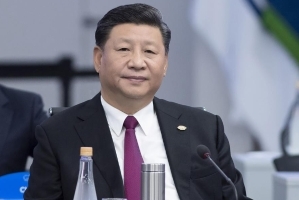 A signed article by Chinese President Xi Jinping titled "A Friendship across Time and Space, A Partnership for the Future" was published Monday on Portuguese newspaper Diario de Noticias ahead of his state visit to the European country. 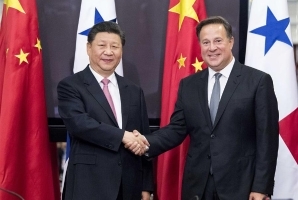 Chinese President Xi Jinping arrived here on Sunday for a state visit to Panama, the first of its kind since China and the Central American country established diplomatic relations in June 2017. 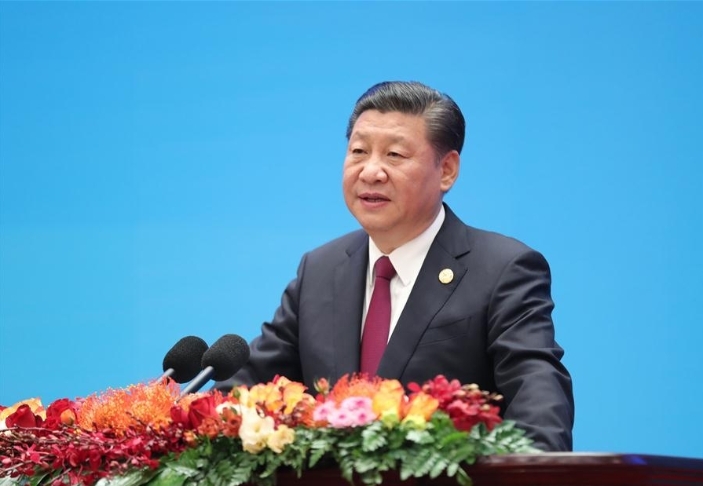 Chinese President Xi Jinping delivered a speech titled "Look Beyond the Horizon and Steer the World Economy in the Right Direction" Friday at the first session of the 13th summit of the Group of 20 (G20). 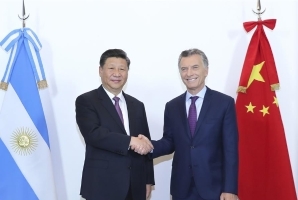 Chinese President Xi Jinping received Argentina's highest decoration, the Order of the Liberator General San Martin, from President Mauricio Macri on Sunday. 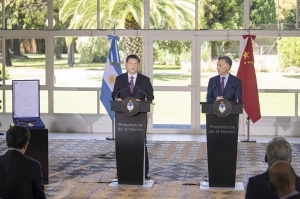 Chinese President Xi Jinping met with his Argentine counterpart Mauricio Macri Sunday, and the two leaders agreed to jointly open up a new era of the comprehensive strategic partnership between their countries. 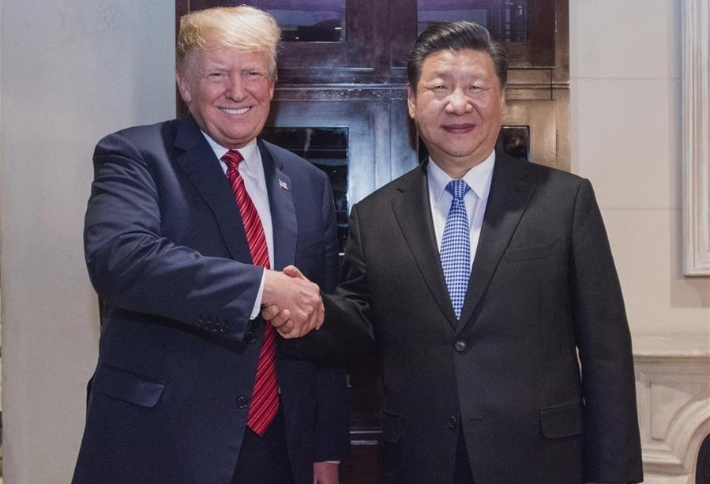 Chinese President Xi Jinping and his U.S. counterpart Donald Trump held a "highly successful meeting" in Buenos Aires on Saturday, reaching important consensus and agreeing not to impose new additional tariffs. 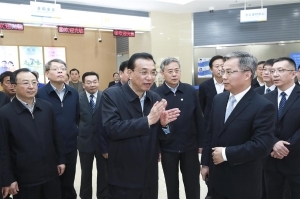 Chinese Premier Li Keqiang has made an inspection tour to eastern China's Jiangsu Province from Thursday to Friday to examine economic and social development. 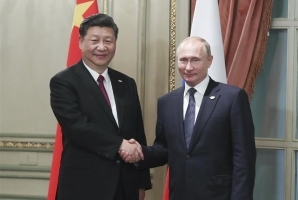 Chinese President Xi Jinping met with his Russian counterpart, Vladimir Putin, in Buenos Aires on Friday on the sidelines of the 13th Group of 20 (G20) summit. 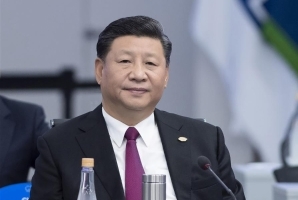 Chinese President Xi Jinping urged the Group of 20 (G20) to stick to openness, partnership, innovation and inclusiveness and steer world economy responsibly in Buenos Aires on Friday. 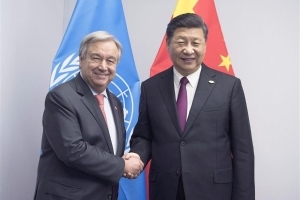 Chinese President Xi Jinping said in Buenos Aires on Friday that his country has always believed that multilateralism is the only path that best suits the interests of the people of all countries. 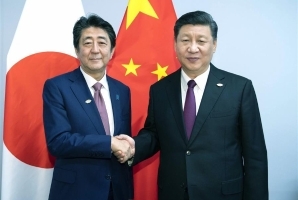 Chinese President Xi Jinping on Friday met with Japanese Prime Minister Shinzo Abe in Buenos Aires on the sidelines of the G20 summit and they agreed to step up negotiations for two regional free trade deals. 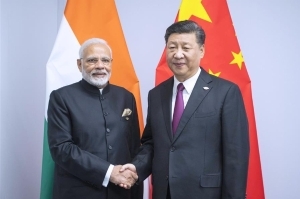 Chinese President Xi Jinping met with Indian Prime Minister Narendra Modi in Buenos Aires on Friday on the sidelines of the G20 summit and they agreed to increase mutual trust and bring the bilateral ties to a higher level. 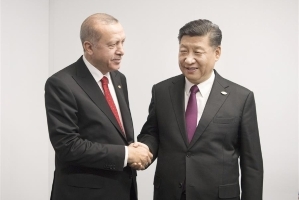 Chinese President Xi Jinping called on China and Turkey to strengthen cooperation and share development opportunities when meeting with his Turkish counterpart, Recep Tayyip Erdogan, in Buenos Aires on Friday. 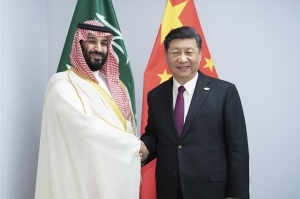 China firmly supports Saudi Arabia in its drive for economic diversification and social reform, and will continue to stick together with the Arab country on issues involving their core interests, President Xi Jinping told Saudi Crown Prince Mohammed bin Salman in Buenos Aires on Friday. 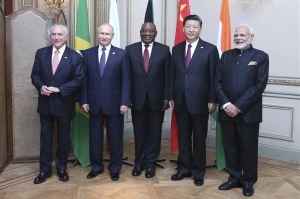 Leaders of the emerging economies' bloc BRICS declared their common stand on the reform of the World Trade Organization (WTO) in Buenos Aires on Friday. 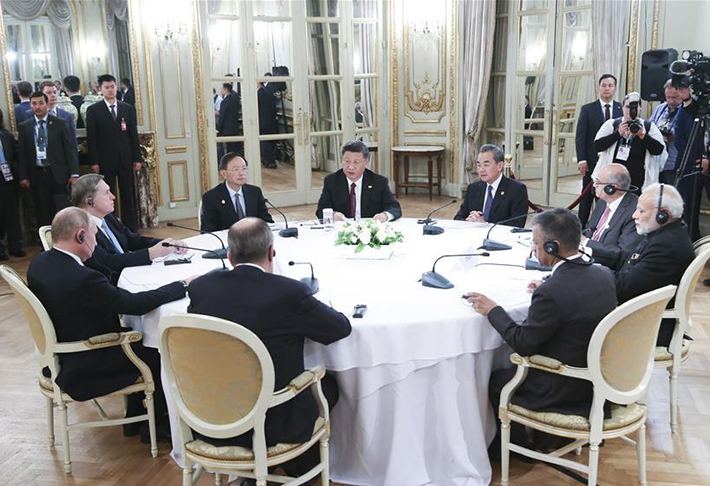 Leaders of China, Russia and India had an in-depth exchange of views on cooperation among their countries under new circumstances at an informal meeting held in Buenos Aires on Friday. 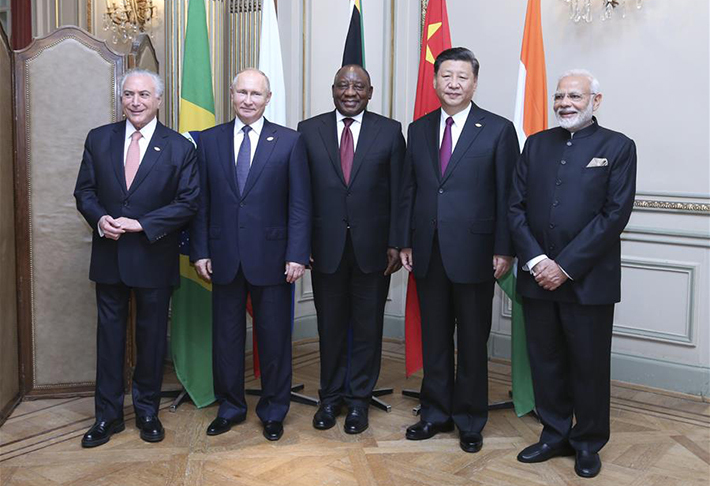 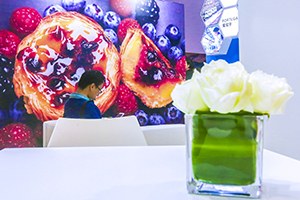 Leaders of the emerging economies' bloc BRICS on Friday reached broad consensus on the sidelines of the G20 summit in Buenos Aires to uphold multilateralism and the rules-based world order. 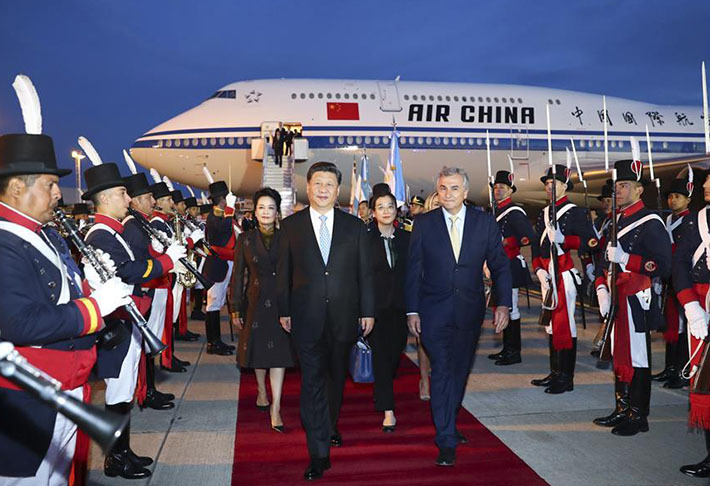 Chinese President Xi Jinping arrived in Buenos Aires on Thursday night to attend the 13th Group of 20 (G20) summit and pay a state visit to Argentina. 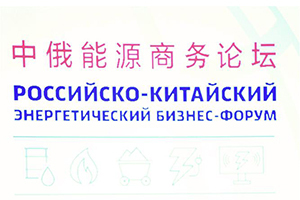 President Xi Jinping and Russian President Vladimir Putin sent congratulatory letters to the China-Russia energy business forum that opened in Beijing on Thursday. 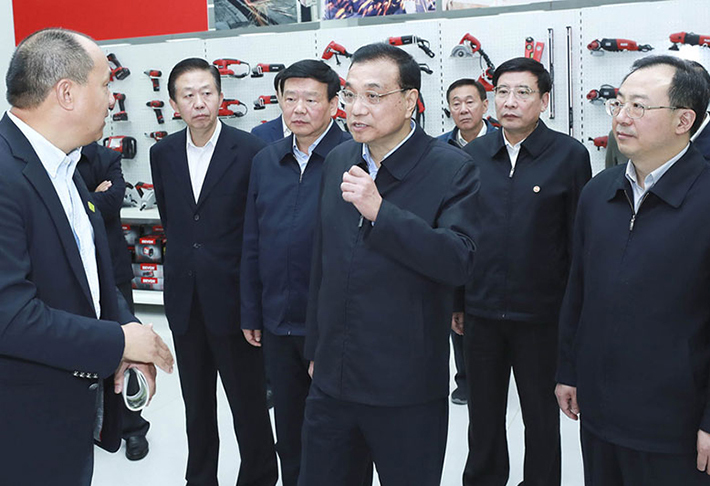 Premier Li Keqiang visited Nanjing Chervon Industry, a Hong Kong-owned company on Nov. 29.